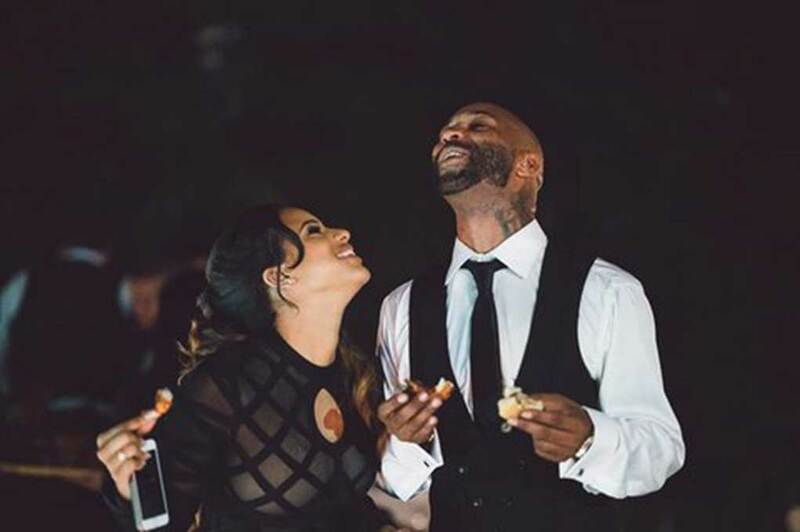 Cyn Santana and Joe Budden are expecting their first child, together. So she is not playing that other role anymore and this dude is gonna start a new role. Reality show been talked about yet? is he going to marry you or are you going to continue to play house?